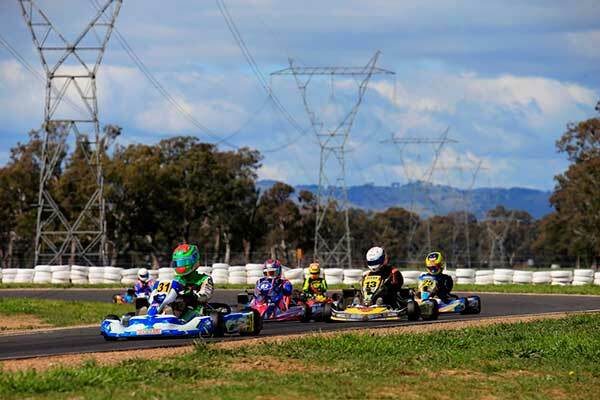 Teenage Wellington karter Rianna O’Meara-Hunt confirmed her potential as one of Australasia’s best up-and-coming talents with an impressive debut in the Senior ranks at the final round of Australia’s Rotax Pro Tour series at Wodonga in Victoria over the weekend. So far this year the young female racer has competed in the Junior Rotax class. Having just turned 16, however, she was required by series’ rules to step up to the Senor ranks for the Pro Tour final. Step up she did too, qualifying 12th (out of a field of 30) in the Rotax Max Light class before claiming a pair of 10ths in the first two heats, then – after starting 13th – setting the second fastest race lap to cross the finish line in a weekend best fifth place in the Final. “Qualifying seventh in the rain was good, “said Jackson’s father Chris. “We were happy with that because at the last round we didn’t get to grips with the Mojo tyre. The heats though? In the first one both Sam Wright and Jackson got taken out in a turn 1 incident. Then in Heat 2 Jackson got pushed around all race and finished 11th after getting pushed off track to last at one stage. “In Heat 3 he got up as far as 4th before finishing 6th then in the Pre final he was running 5th after starting 11th, but had a brake failure at 120 km an hour and had to throw it sideways to scrub off speed and avoid a big crash into a fence. “Unfortunately that effected Ryan Woods’ race as well with a dnf for us. 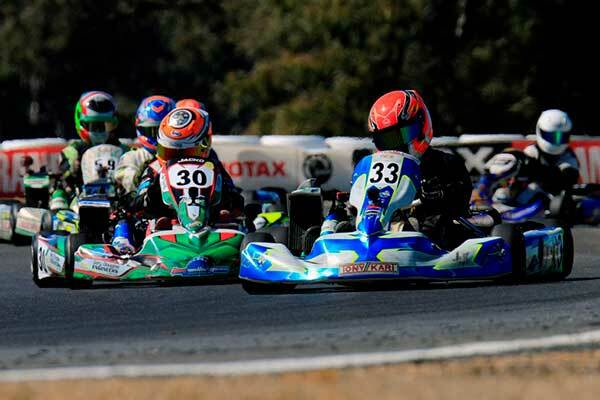 There was a season-high five Kiwis, meanwhile, contesting the Rotax Max Light Senior class, with former international Josh Hart finishing sixth, one place ahead of Rianna O’Meara-Hunt. “Qualifying was a bit of a disaster for us,” the girls’ father Tony admitted. “After being third fastest in the wet on Friday Ashleigh didn’t even get to complete a lap (in the qualifying session). losing a wheel at the end of the straight. And after starting second due to her pace in the drying practice session five Madeline struggled with the set up and only managed to qualify 25th. 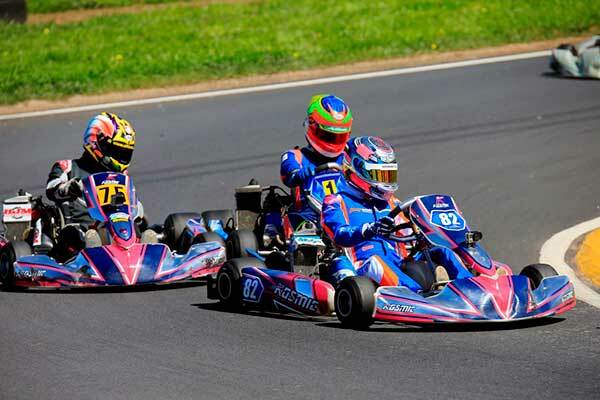 The winner of the Rotax Max Light class in this year’s Giltrap Group New Zealand Rotax Max Challenge, Jacob Cranston, meamwhile, made a very good fist of his debut in the Australian Pro Tour. Unfortunately a tangle in the first turn of the Final – which he started from P7 on the grid – saw him have to wait for the field to pass him before getting back on track, meaning he did well to work his way back up to a hard-won 17th place at the flag. 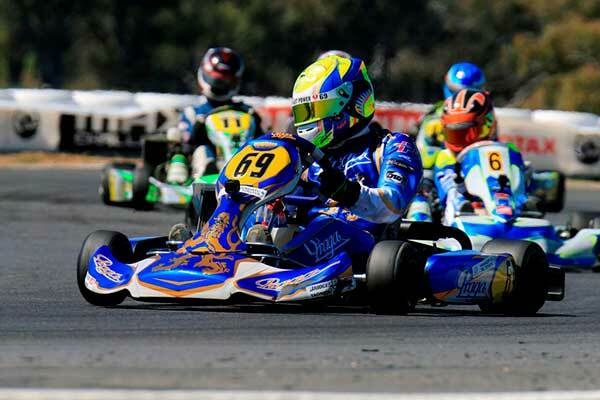 The other Kiwi contesting this year’s Pro Tour, Sydney-based expat Josh Drysdale had another strong round in the DD2 class, qualifying sixth and after a pair of fourths and a fifth in the heats worked his way from his P11 finishing position in the Pre-Final to fifth in the Final. 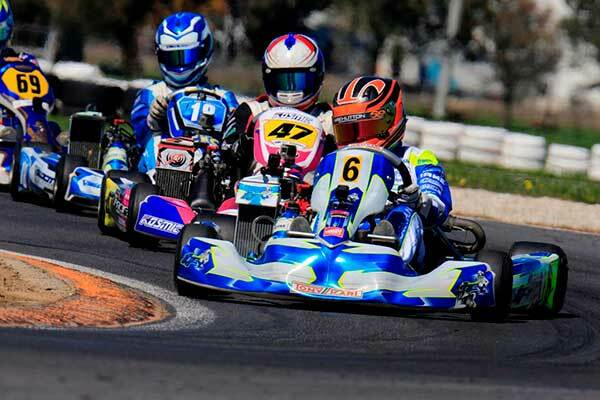 Series-wise Ryan Wood was the top resident Kiwi with fourth in the Junior Max class. Madeline Stewart was next with seventh place in Rotax Max Light, followed by Sam Wright (8th Rotax Junior), Rianna O’Meara-Hunt (9th Rotax Junior) and Ashleigh Stewart (16th Rotax Max Light). After her impressive Senior debut at the final round, Rianna O’Meara-Hunt also scored enough points for a 28th place ranking in Rotax Max Light. Jaden Ransley did some early rounds and ended up 24th in Rotax Junior while his class debut at the final round netted Jacob Cranston 31st place in Rotax Max Light.